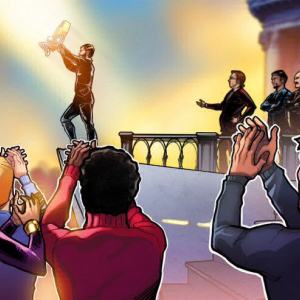 Binance has reportedly launched a new service in Singapore, albeit with limited . 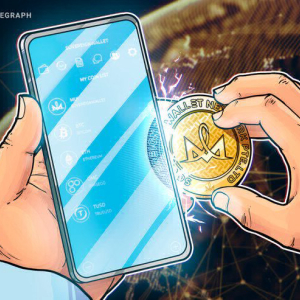 . .
Electronics giant Samsung invested 2.6 million euro in hardware crypto security firm . 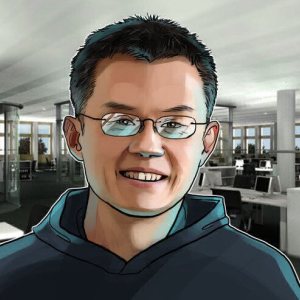 . .
Pascal Gauthier has been appointed as Ledger’s new . 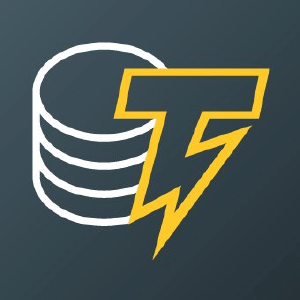 . .
TrustToken will release four new stablecoins this year: TrueAUD, TrueEUR, TrueCAD, and . 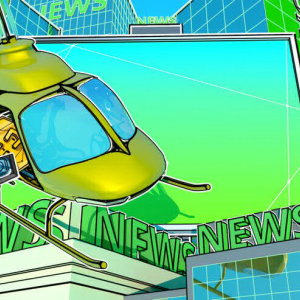 . .
Brave has launched Brave Ads, an option that enables its users to earn BAT tokens for watching . . . 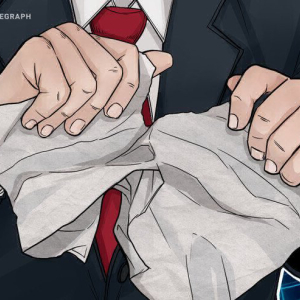 The State Department of Drug Trafficking in Porto Alegre, Rio Grande do Sul, arrested a man for alleged money laundering using . 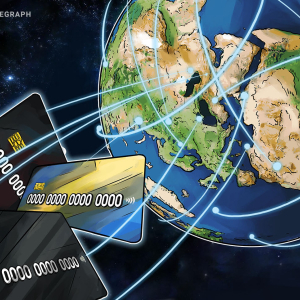 . .
Tangem, a manufacturer of ‘smart card’ crypto wallets, recently received a $15 million investment from Japanese financial services firm SBI . 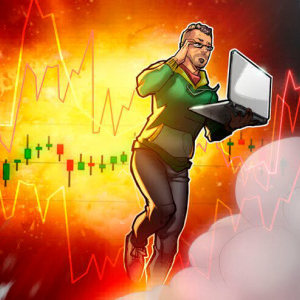 . .
Altcoins are currently down, but do any show a buying opportunity? Let’s consult the . 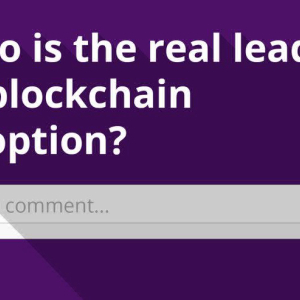 . .
Who do you think has adopted blockchain best? Reply in the . 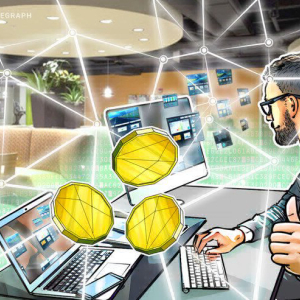 . .
A blockchain investment studio in Oregon is being launched by R/GA Ventures, the investment arm of international marketing company . 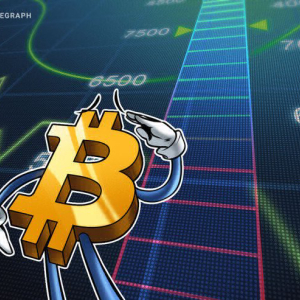 . .
After breaking a new high of above $5,600, Bitcoin dipped below $5,500 today, while almost all the top 100 coins by market cap have seen major . 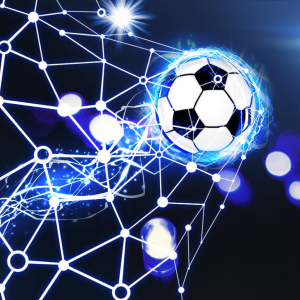 . .
Tron CEO Justin Sun has hinted at an official partnership with professional football club . 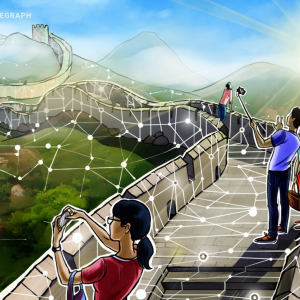 . .
China’s forex regulator is set to pilot a cross-border trade finance blockchain platform in three major trading provinces, as well as the cities of . 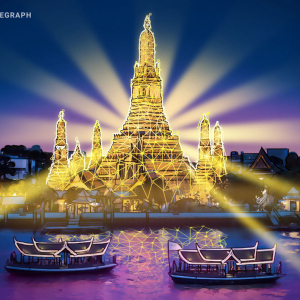 . .
Blockchain use for cross-border business-to-business payments has been tested by Thailand’s largest commercial bank SCB and state oil company . 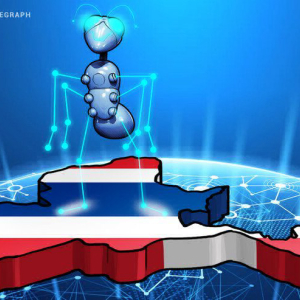 . .
New York-based blockchain compliance firm Chainalysis has expanded its real-time transaction monitoring tools to cover a total of 10 . . .
Telecoms giant NTT Corporation’s Thai subsidiary plans to launch a major innovation lab focused on blockchain, artificial intelligence and internet . 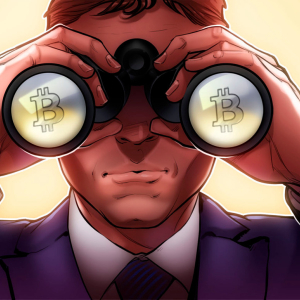 . .
Europeans are more confident about crypto in general than bitcoin, with 63% vs. 49% of survey respondents claiming that the entities will still exist . 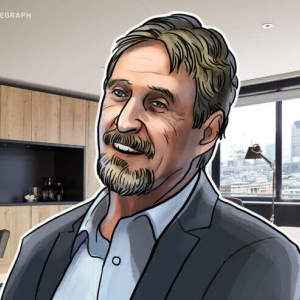 . .
U.S. entrepreneur and crypto advocate John McAfee says he is holding back on plans to reveal the real identity of bitcoin’s creator for fear it . 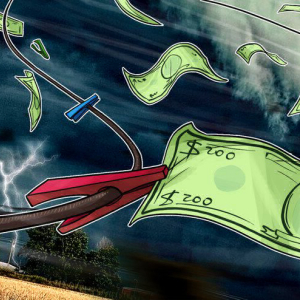 . .
A summary of challenges blockchain-for-land encounters from a New America . 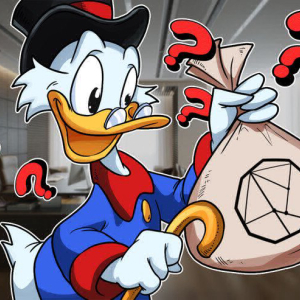 . .
An unusual side-effect of a multibillion-dollar equity deal might give Disney stake in two major crypto . 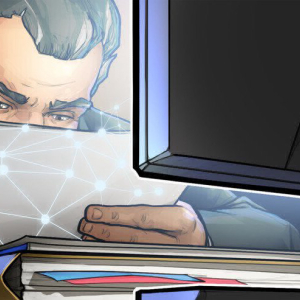 . .
Two men accused of illicitly selling steroids and controlled substances and laundering millions of dollars have pleaded guilty in New . . . 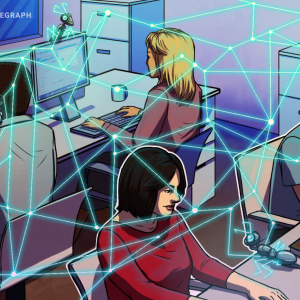 The first alpha version of its Lightning Network client for the main bitcoin network has been released by blockchain development company Lightning . . . Source says Samsung considering release of own Samsung . 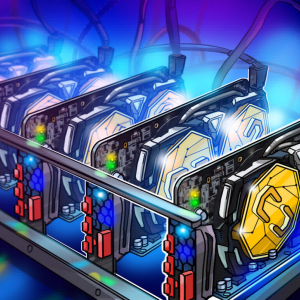 . .
Blockchain tech giant Bitfury has partnered with a Swiss investment firm to release a dedicated bitcoin mining fund for institutional . 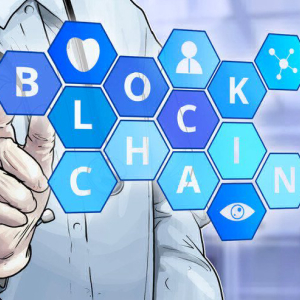 . .
Longenesis, Insilico Medicine and Gil Medical Center will jointly create a blockchain-based health data management . 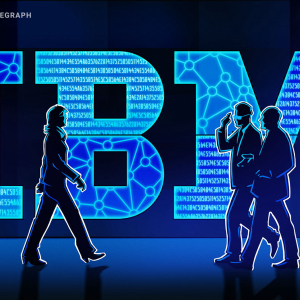 . .
IBM has been issued a patent for sharing and verifying information shared between mobile devices with distributed ledger . 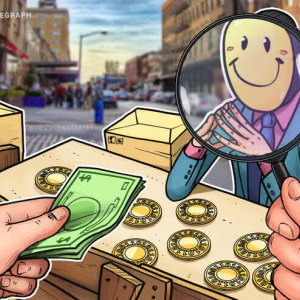 . .
Societe Generale SFH has issued a 100 million euro bond as a security token on the Ethereum . 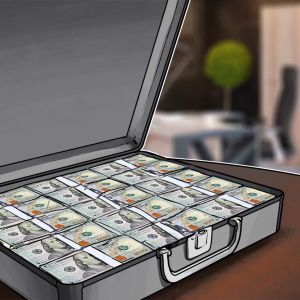 . .
Crypto wealth management firm BlockFi announced that it now has over $53 million in client crypto assets under . . . 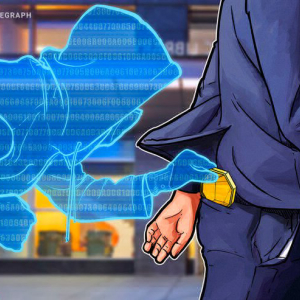 Since March 2019, CoinBene has denied being hacked, but several details have recently emerged that point to that . 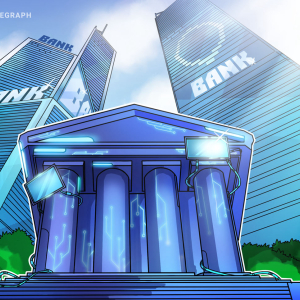 . .
Head of digital market assets at Credit Suisse, Emmanuel Aidoo, said that the culture within banks holds them back from adopting . 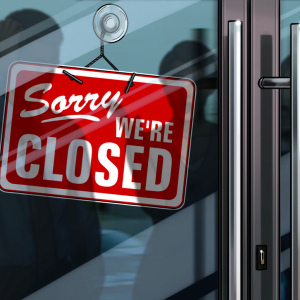 . .
Coinbase, a U.S.-based crypto exchange, has scaled down the development of its matching engine and shut down its Chicago . 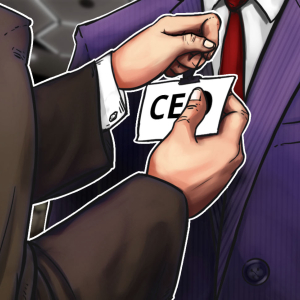 . .
Masayoshi Son, founder of multinational conglomerate SoftBank Group and billionaire, reportedly lost over $130 million with his bitcoin . . . 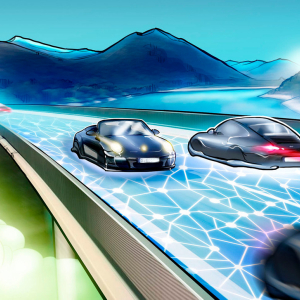 The University of Nevada, Reno’s Intelligent Mobility initiative will use blockchain in its new autonomous vehicle smart city . 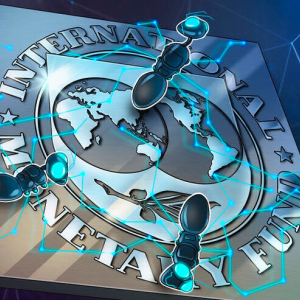 . .
Governors of central banks and IMF experts remain suspicious of open . . . 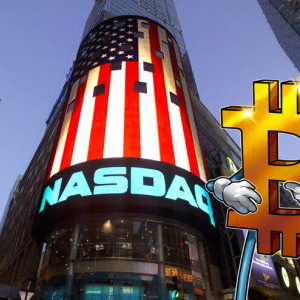 The world's second-largest stock exchange Nasdaq allegedly listed a bitcoin-based product, an analyst . 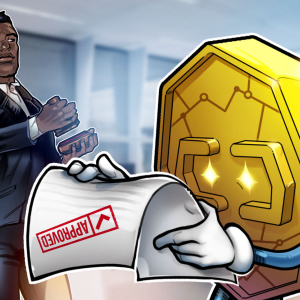 . .
Stock and crypto trading platform Robinhood has applied for a bank charter with regulators in the United . 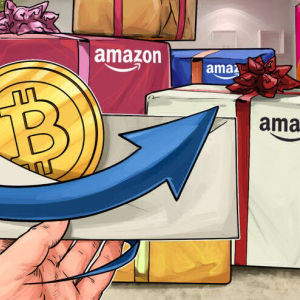 . .
Crypto startup Moon is launching a web browser extension that allows e-commerce shoppers to use their Lightning Network bitcoin wallets for purchases . 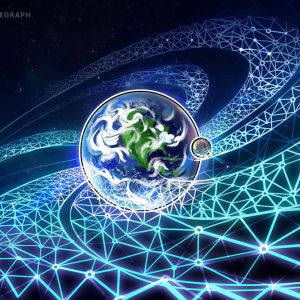 . .
Blockchain Capital co-founder Gavin Brown thinks it is not outlandish for multinational companies to issue their own currencies and request that . . . 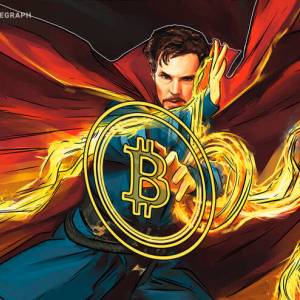 Guessing a private key is meant to be statistically improbable, but a report has found that one hacker has managed to do just this and steal 45,000 . . .
Bitcoin has broken $5,500 and is approaching the $5,600 threshold, forming its first bullish golden cross since October . . . 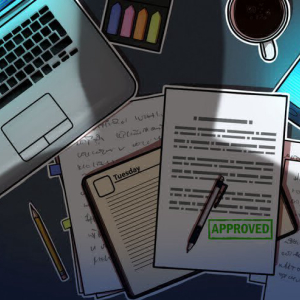 According to a Decrypt investigation, white paper writers are often asked to mislead . 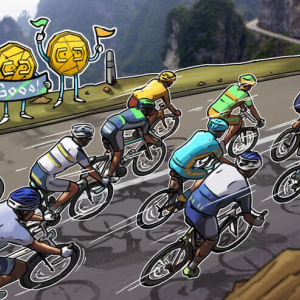 . .
Binance, the world’s largest crypto exchange by adjusted volume, has launched its decentralized trading platform earlier than . 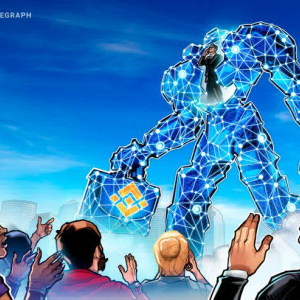 . .
Blockchain security firm BitGo has gained a further security certification from an external auditor after a review of its . 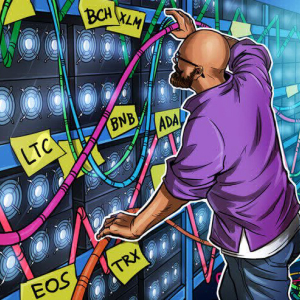 . .
A decentralized crypto exchange says it is solving three major problems that centralized rivals face — saving everyday consumers money . 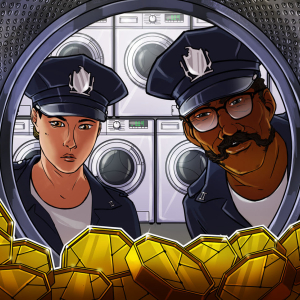 . .
A 21-year-old man has been sentenced to 10 years in prison after becoming one of the first people in the U.S. to be convicted of stealing crypto by . 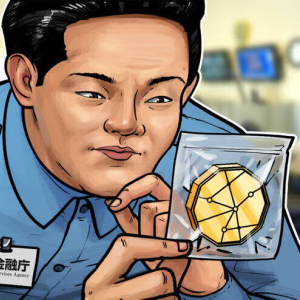 . .
Japan’s financial regulator has reportedly investigated two domestic cryptocurrency exchanges to check consumer protection and legal . 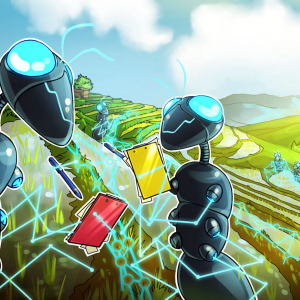 . .
Blockchain solutions spending in Asia/Pacific excluding Japan (APEJ) is forecast to hit $2.4 billion by 2022, according to a new IDC . 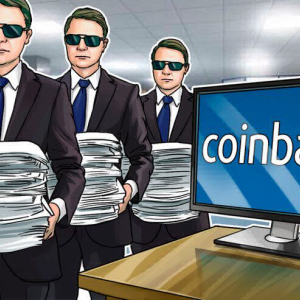 . .
American cryptocurrency exchange Coinbase has filed to terminate its political action . 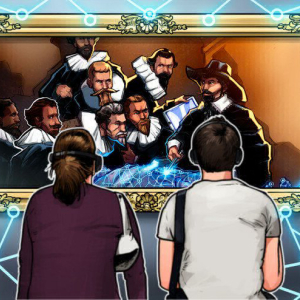 . .
Blockchain-based art ledger Artory has reportedly secured $7.3 million in a Series A funding round from a group of investors, including an early . 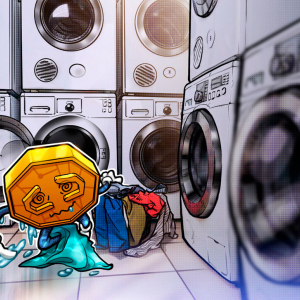 . .
U.S. crypto exchange Bittrex claims that it has no North Korean users trading on its . . .